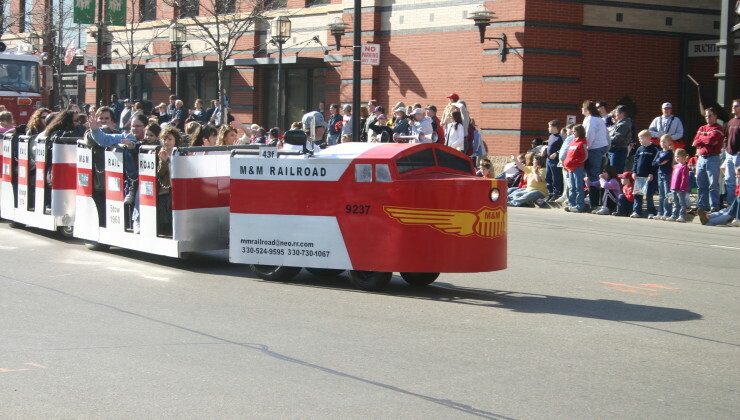 Want to see the M&M Railroad in action? Here is a list of our public events. July 19, 2014, KIDZ DAY, Boettler Park in Green, Oh. July 26, 2014, Norfolk Southern Company Picnic.